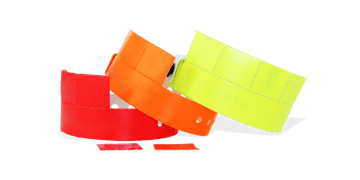 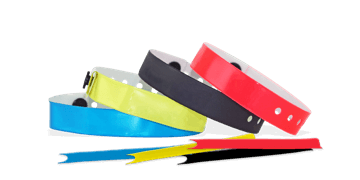 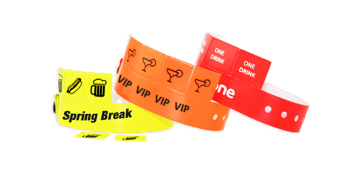 Our tab wristbands feature single or multiple tear-off tabs to help you keep track of raffles, drink and meal tickets and ride vouchers. 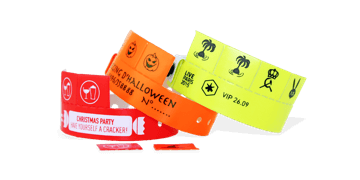 Great for events - guests simply tear off the appropriate tab and redeem. 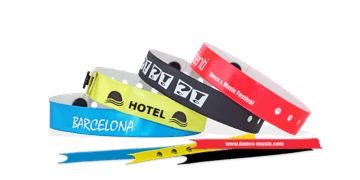 Customise to suit your needs. 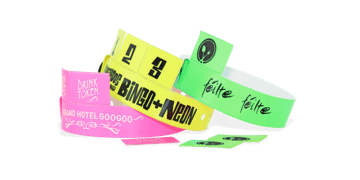 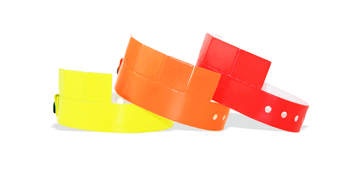 Perfect for amusement parks, festivals, nightclubs. 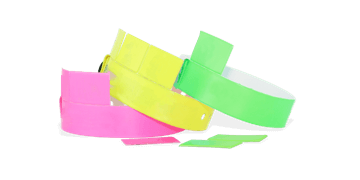 Choose from 3, 4 or 5 tabs.